Lately I didn’t write much as I was pretty busy with conference speaking and job change (Senior System Engineer with Authority Partners since January). In next few posts, I’ll try to sum my conference experience in April. First in ‘April tour’ was Tarabica # IT Conference in Belgrade that took place on 8 April 2017. Tarabica is community conference, it happens once a year in spring and has no entry fee. It’s organized by people from local MS Community and I’m proud to call friends. This year I had early session at Tarabica, speaking right after keynote. My session was ‘DBA in the Cloud’ and I was talking about differences between traditional DBA role compared to DBA taking care of cloud databases. As I had early session, I had lot of time to talk to my friends and to go to other sessions as well. 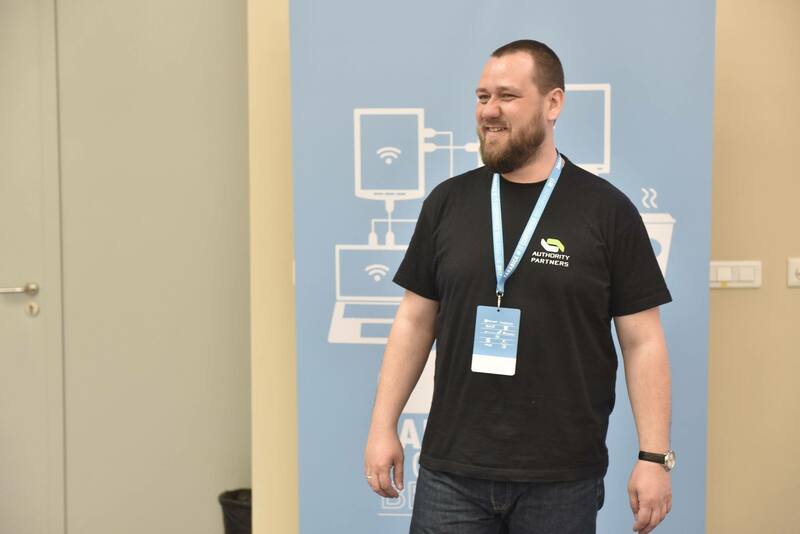 Lot of good sessions like ‘Our First Service Fabric On-Premise Release’ by Can Bilgin (I also have privilege to work with this guy), ‘Nano Server Management for GUI Lovers ‘ by Aleksandar Nikoli?, ‘Azure API i Logic Apps’ by Admir Tuzovi? and many more. Overall, it was great event with almost 30 MVPs and other experts delivering sessions and sharing knowledge for free. I hope to come again next year and do this all over again.